Keep your customers informed and well directed with clear, easy to read directional/informational signs. Also known as way-finding signage, informational signs range from simple post and panel systems to interior wall set ups. 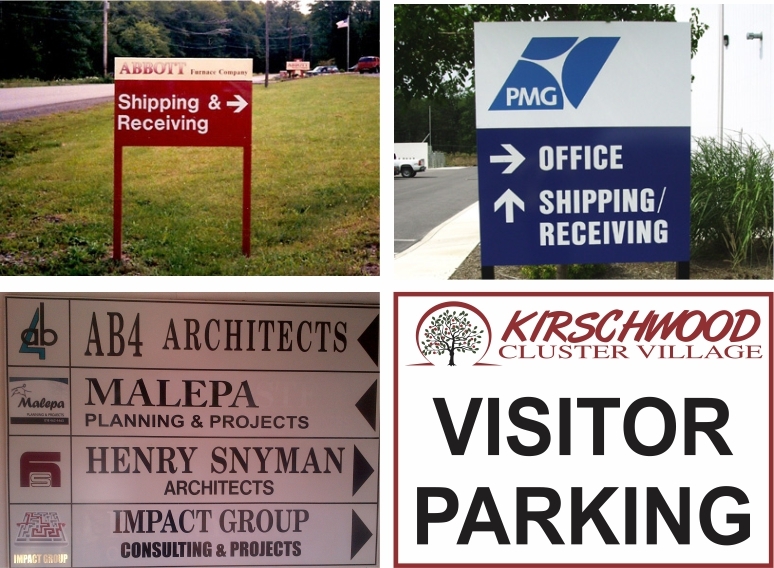 Directional/informational signage will help you lead your visitors to exactly where they need to go.